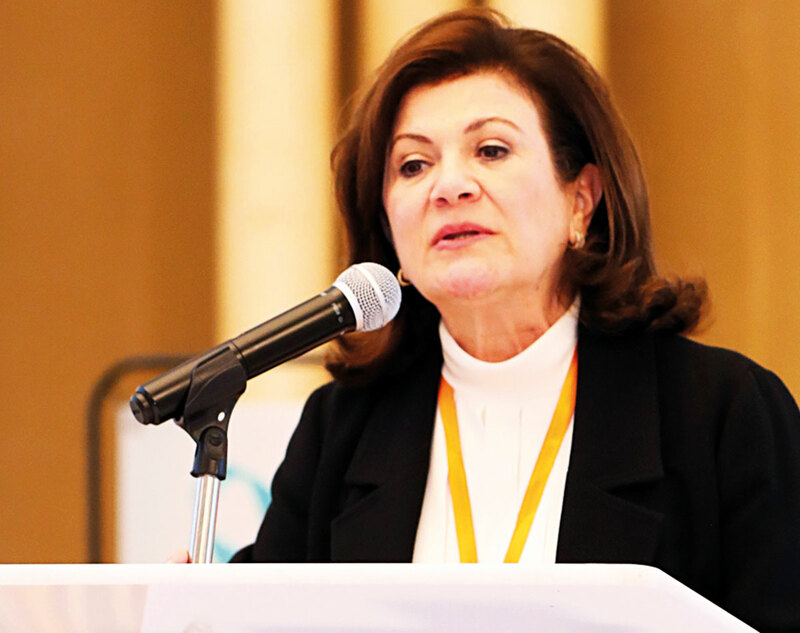 Sharjah: Thursday’s ‘Turning the Tide on HPV and Cervical Cancer’ forum in Sharjah concluded with a three-step declaration from participants to improve access to screenings, vaccines and education in the Mena region. The move — and this event organised by Friend’s of Cancer Patients and attended by government representatives and academics in the subject — follows the World Health Organisation’s recent call for action towards the elimination of cervical cancer. Every year, at least 311,000 women around the world die of cervical cancer, a preventable and treatable disease. Ninety-nine per cent of cervical cancers are caused by the HPV virus - one of the most common viral infections of the reproductive tract. HPV vaccines and screenings would prevent thousands of future deaths.